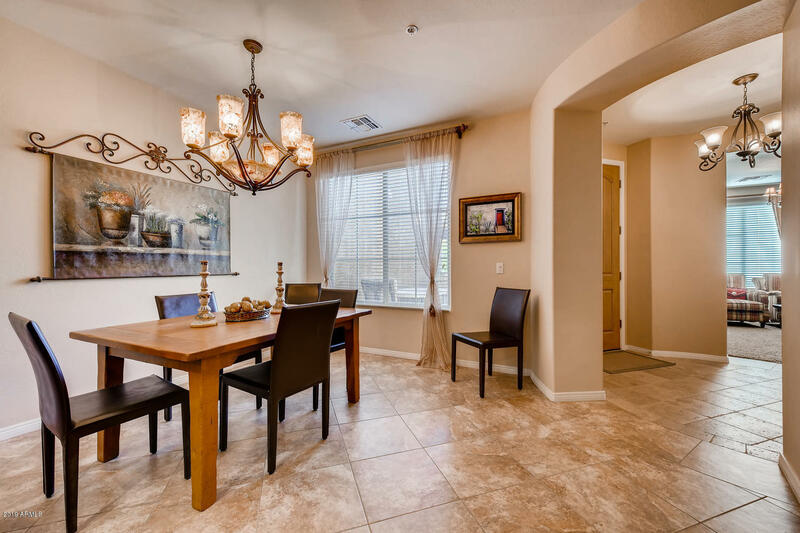 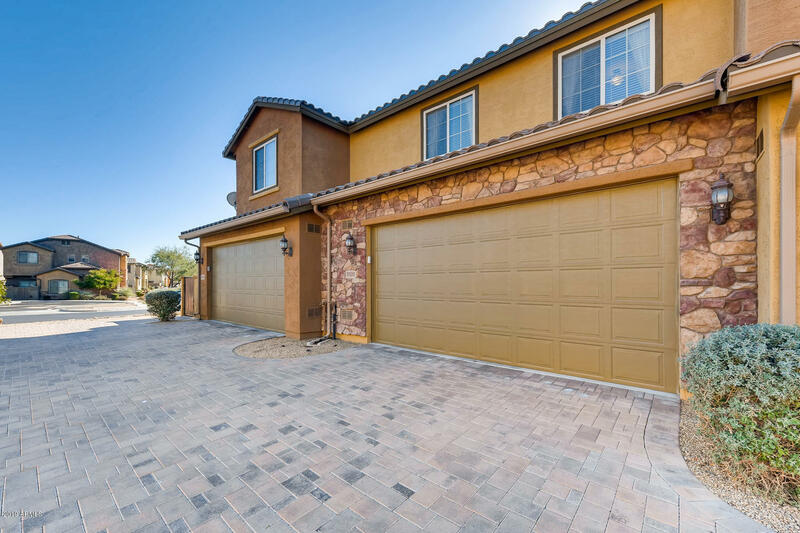 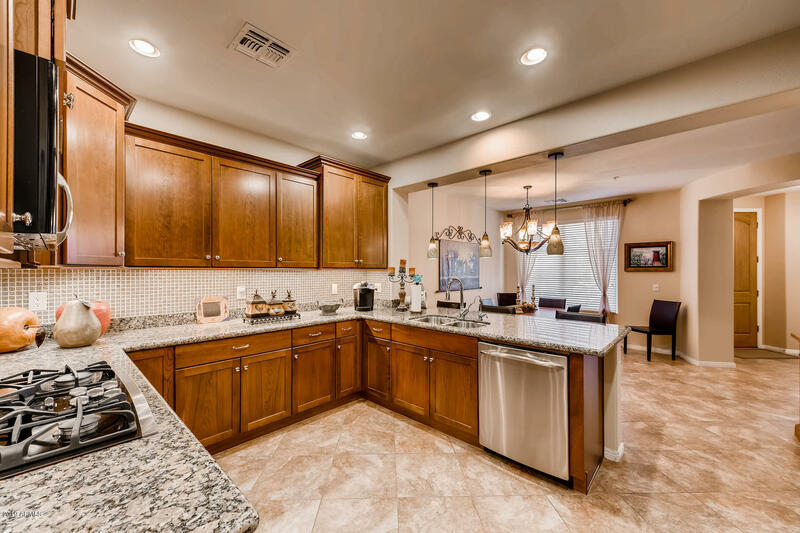 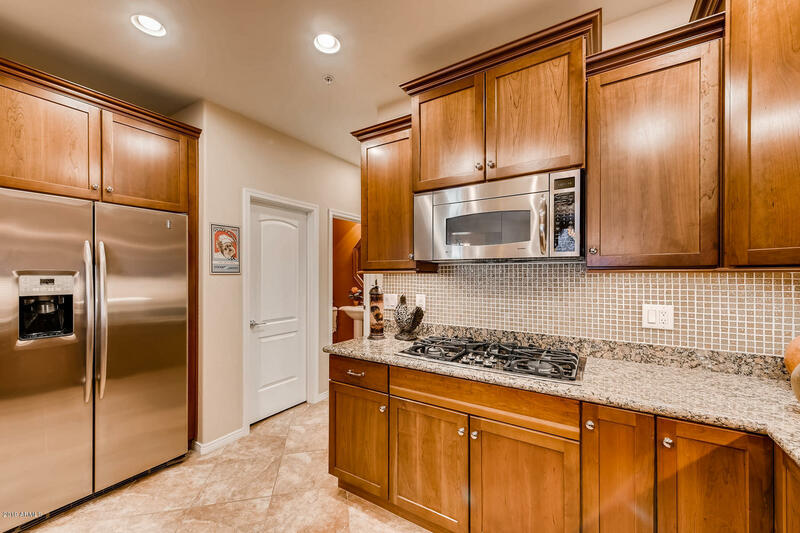 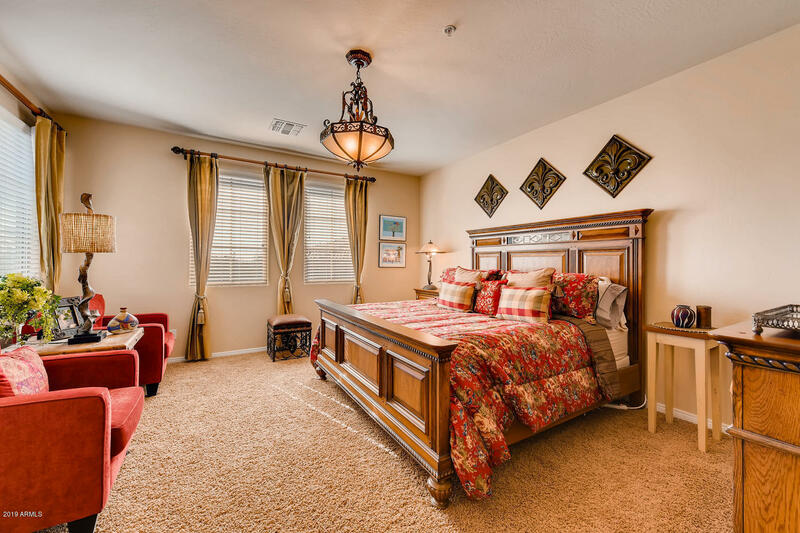 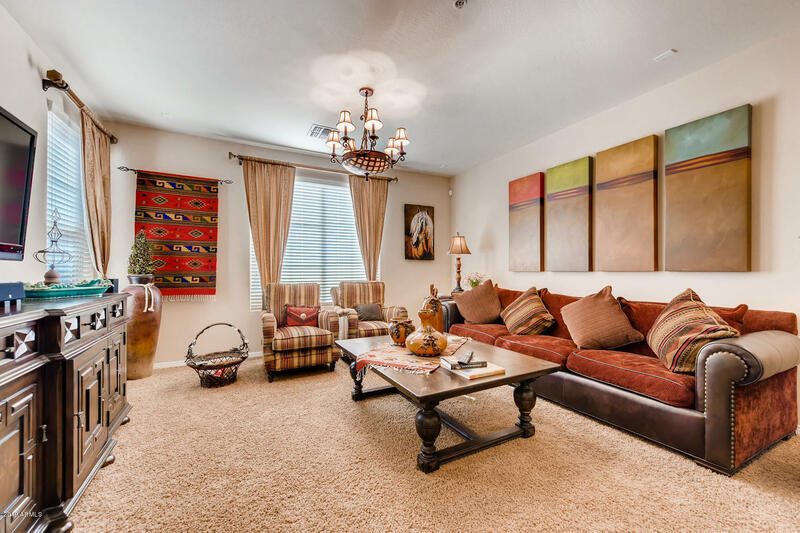 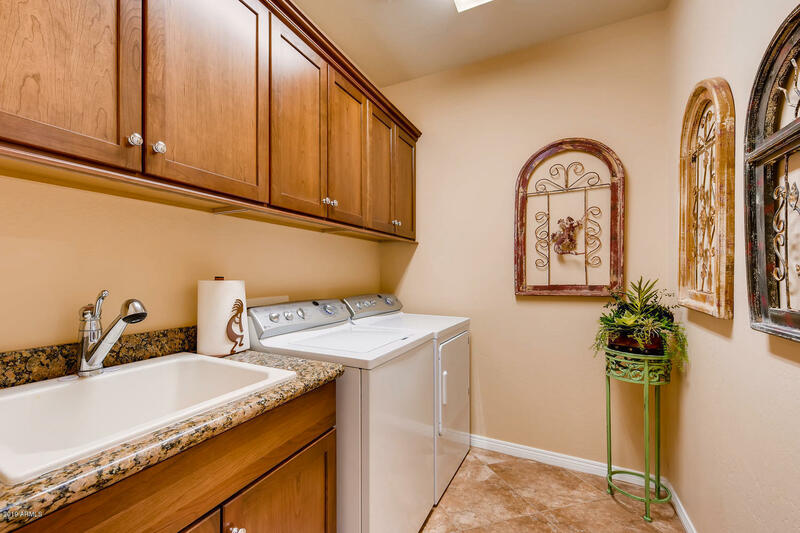 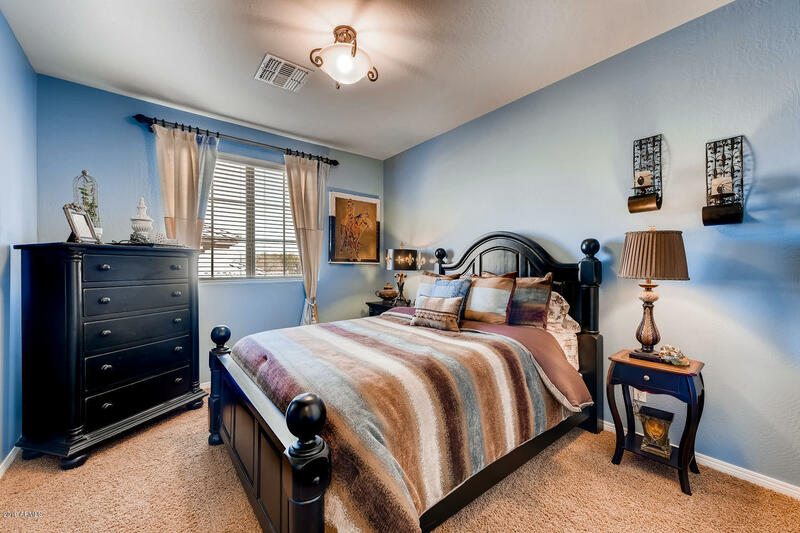 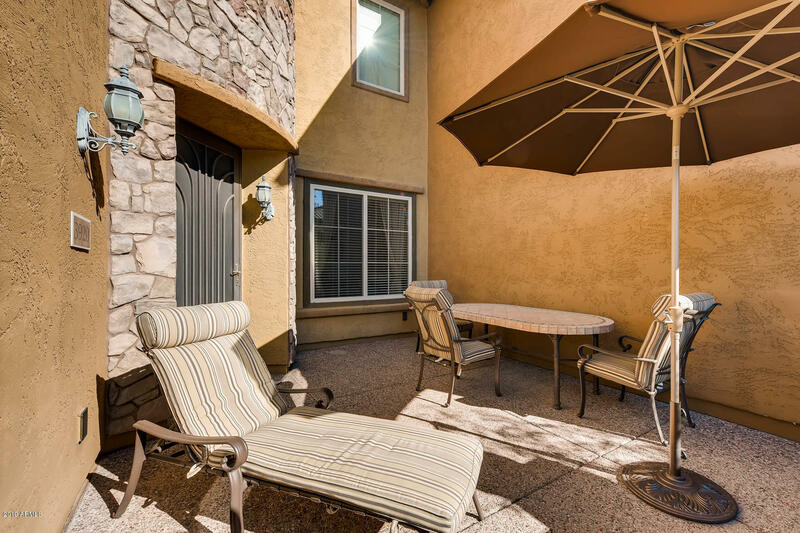 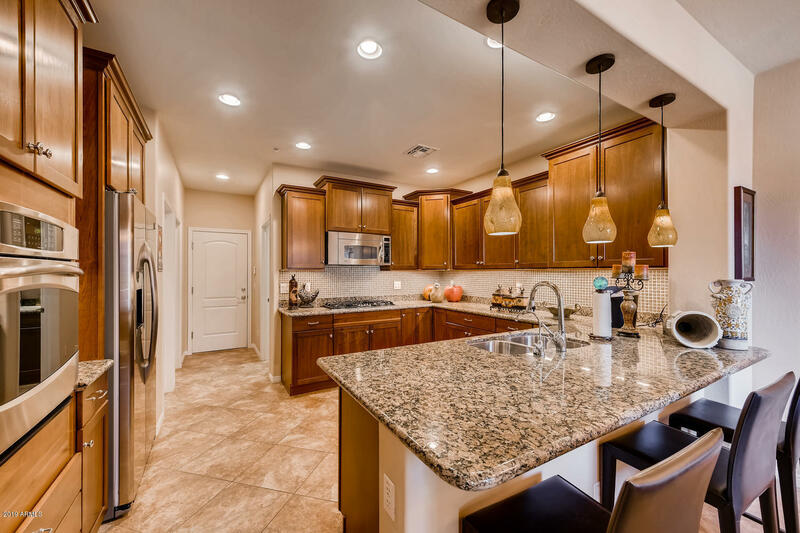 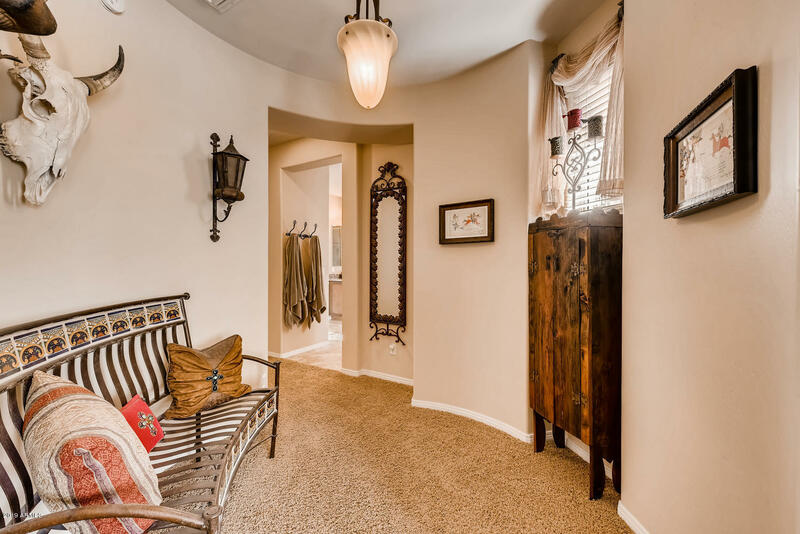 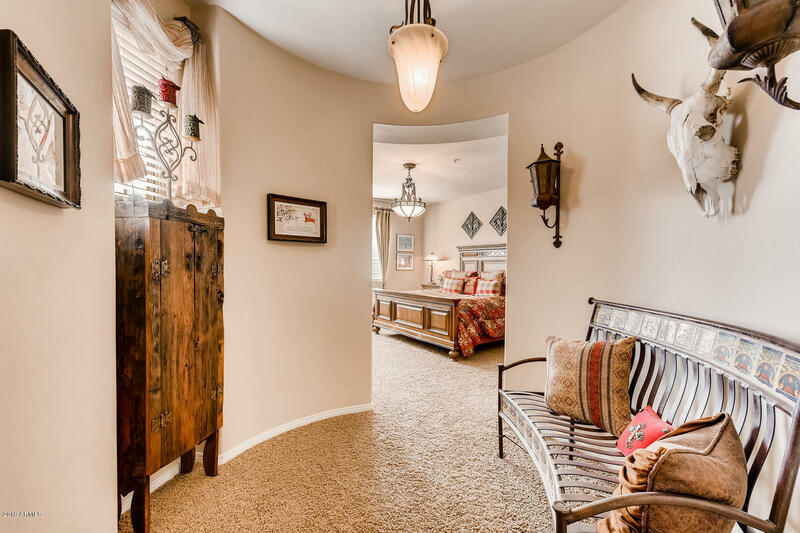 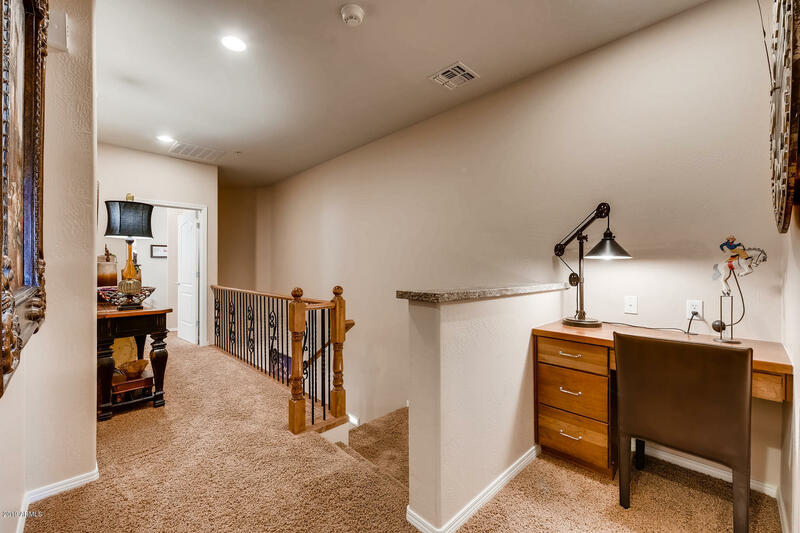 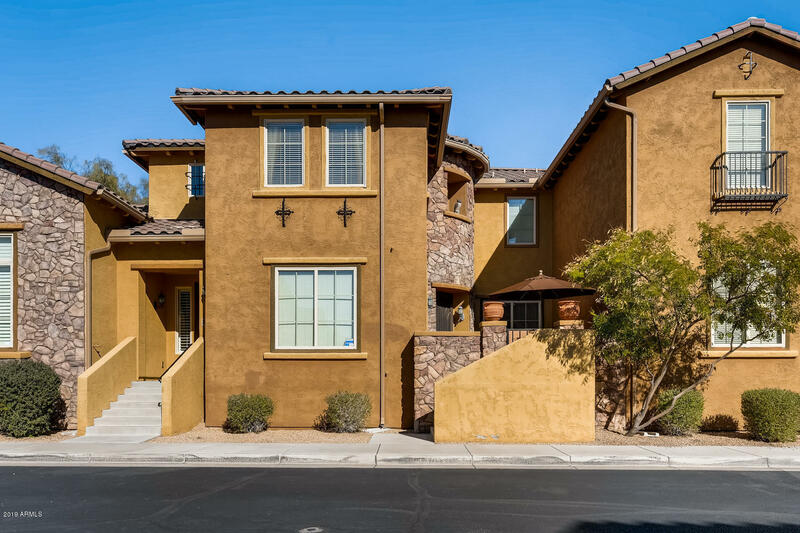 Welcome to your Highly Upgraded Turn Key (Furniture available) Fireside at Desert Ridge Home. 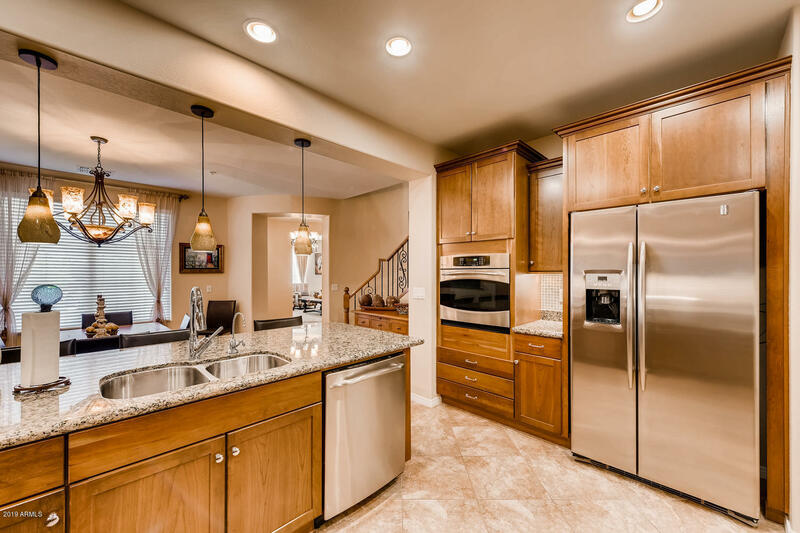 This home is like NEW. 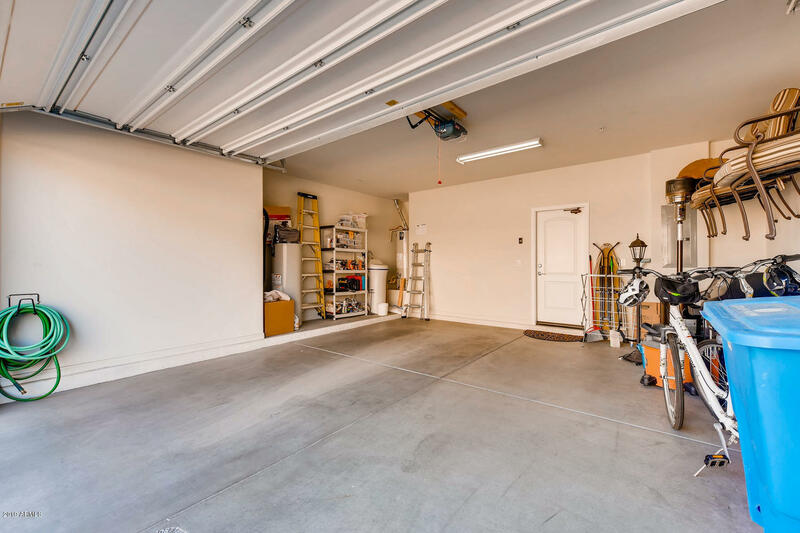 Only used 30 weeks total for the past 10 years. 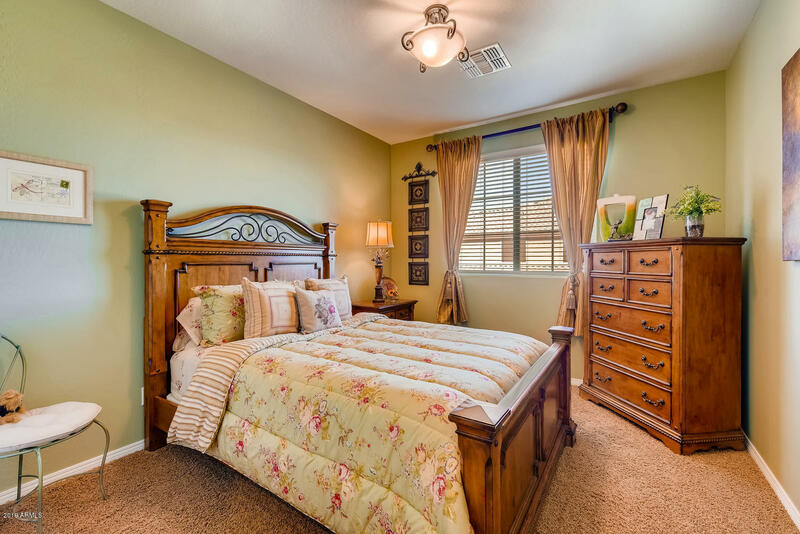 Featuring 3 bedrooms, 2.5 bathrooms Plus a large den. 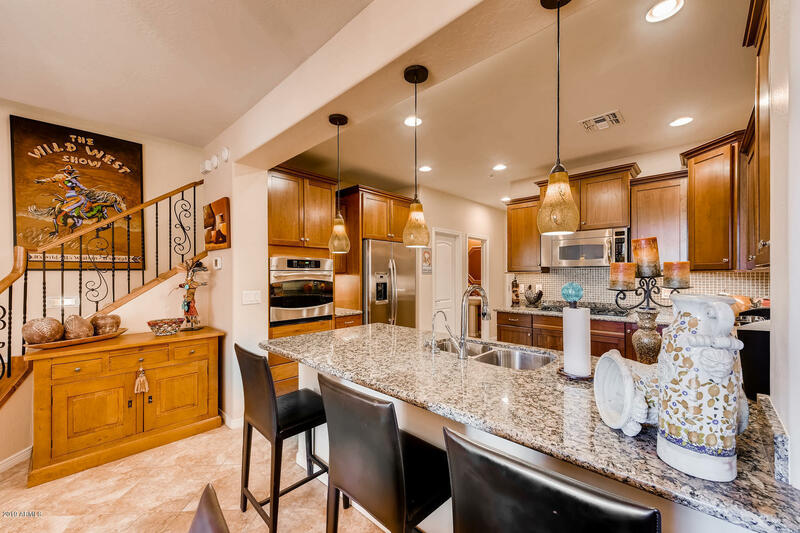 Large Open Kitchen with breakfast bar and dining area. 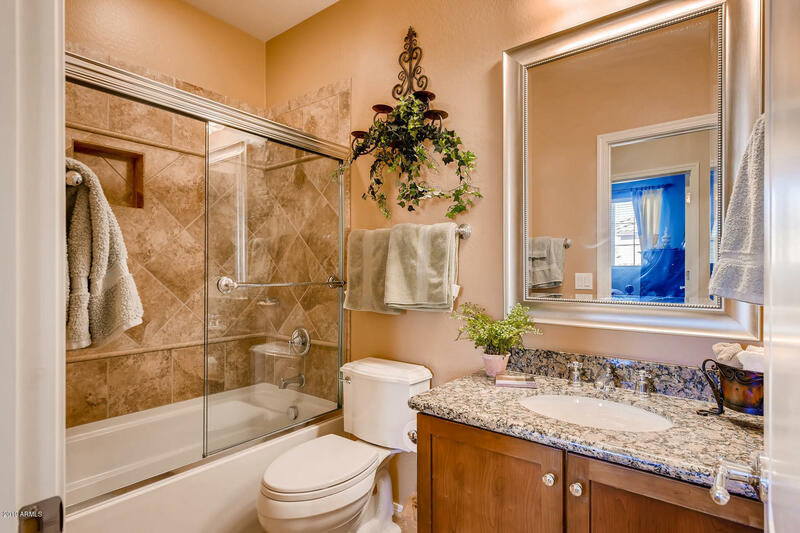 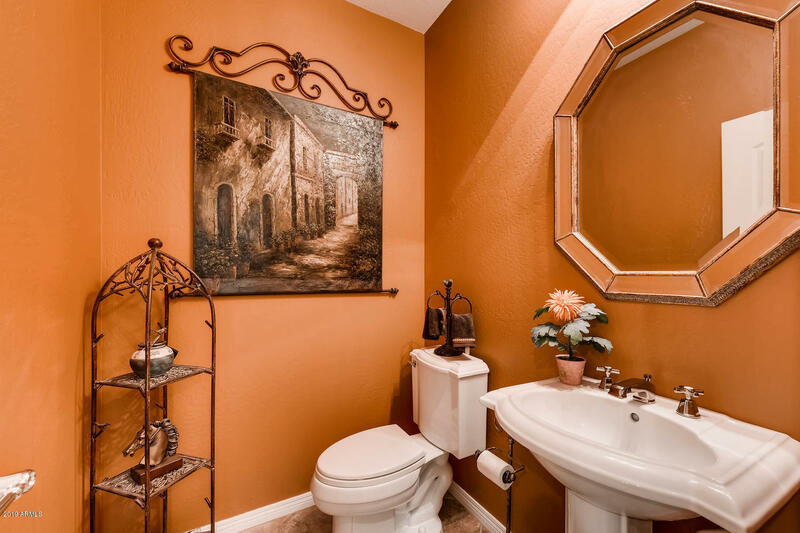 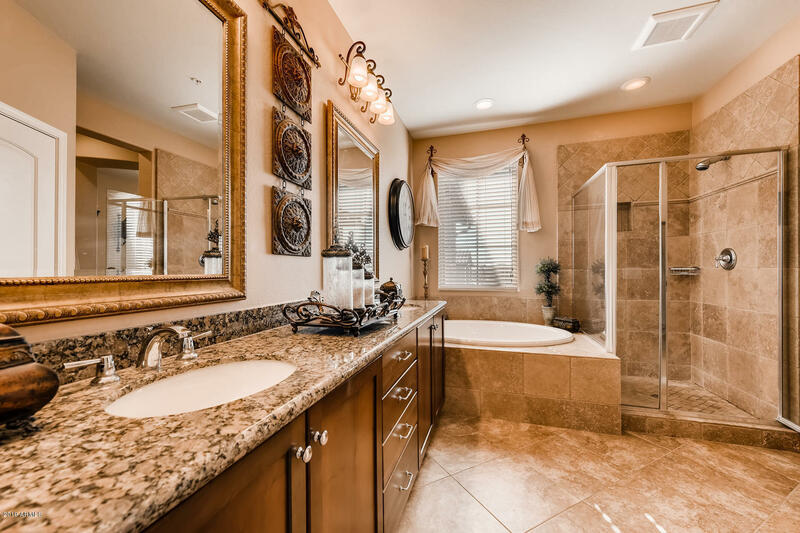 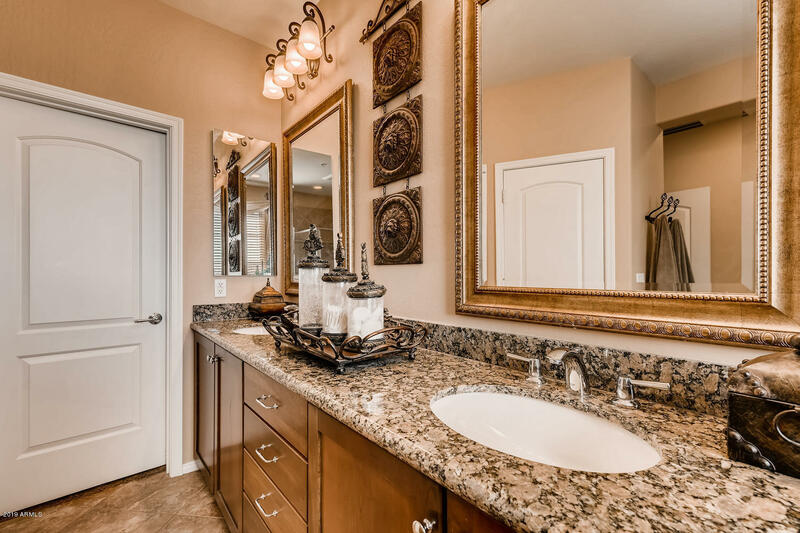 Bathrooms are upgraded along with all plumbing fixtures. 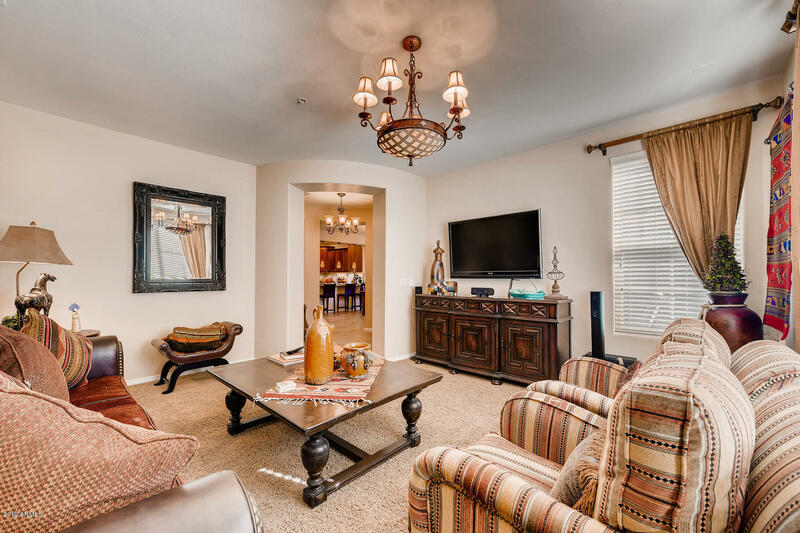 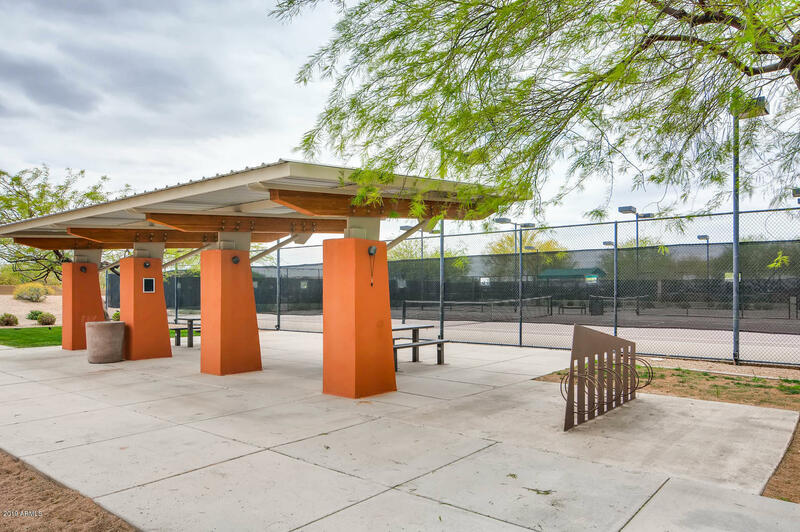 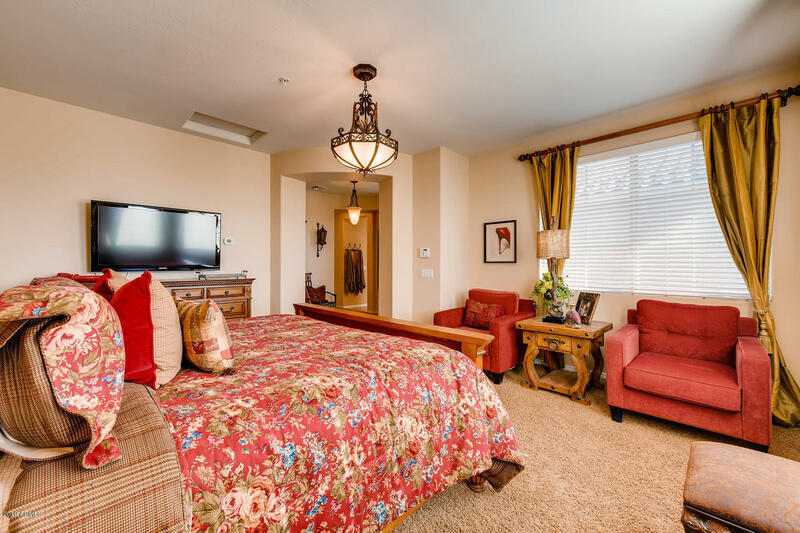 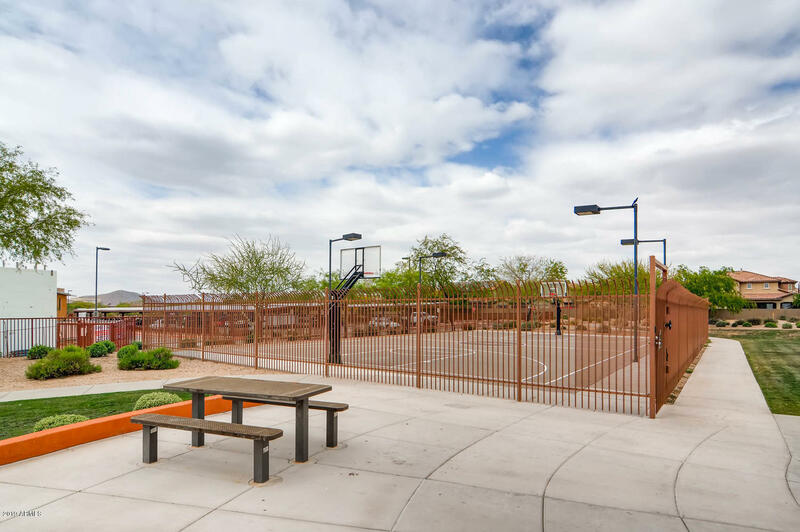 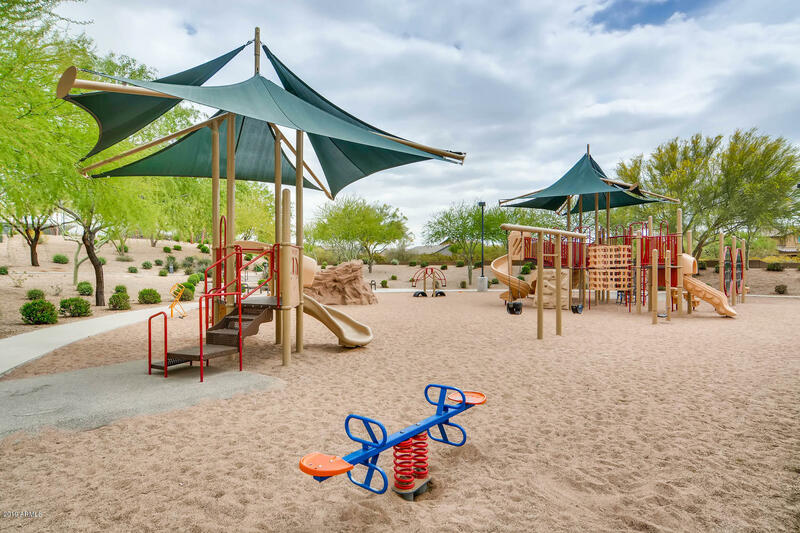 The Fireside Community features a luxurious clubhouse with multiple activities for all ages, fitness center, 2 pools, 2 tennis courts, basketball court, grass fields, walking paths and much more. 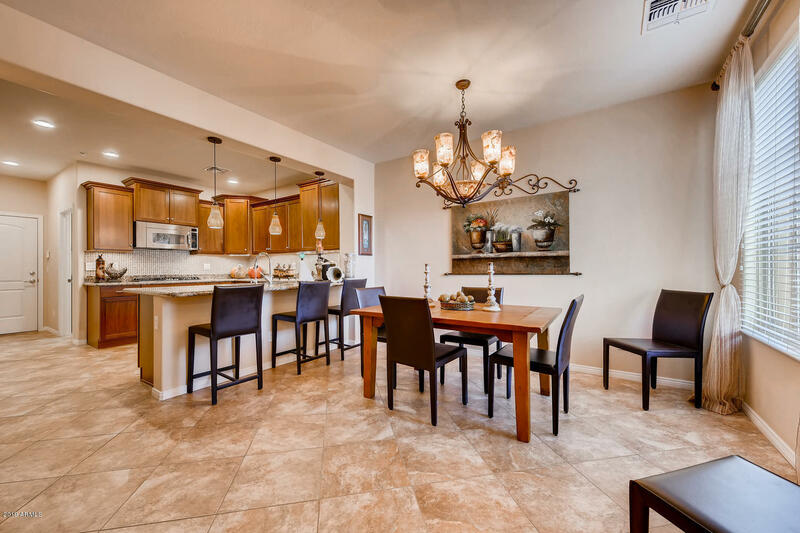 High demand location close to PV Schools, restaurants, Desert Ridge Marketplace, City North, award winning J.W. 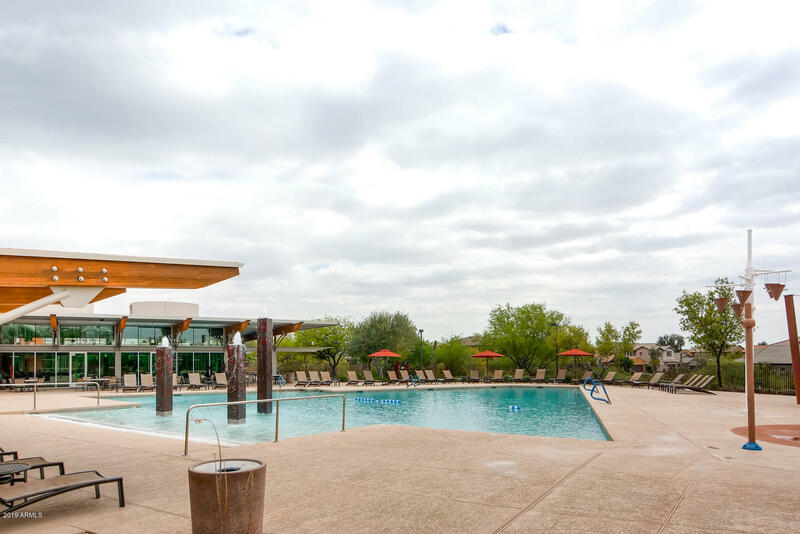 Marriott resort, Musical Instrument Museum and Mayo Clinic. 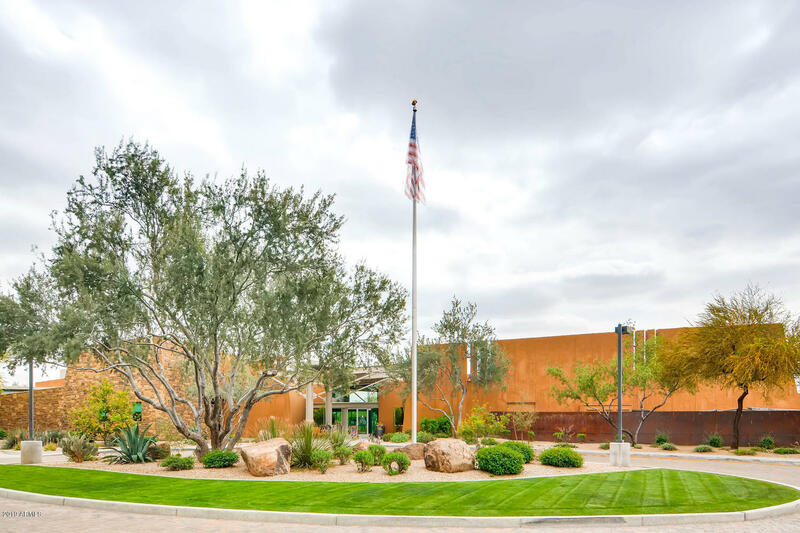 Head North on N Tatum Blvd from the 101, turn left onto E Deer Valley Dr, turn left onto N 40th St, turn right onto E Melinda Dr, take the first left to stay onto E Melinda Dr. Home is on the right. 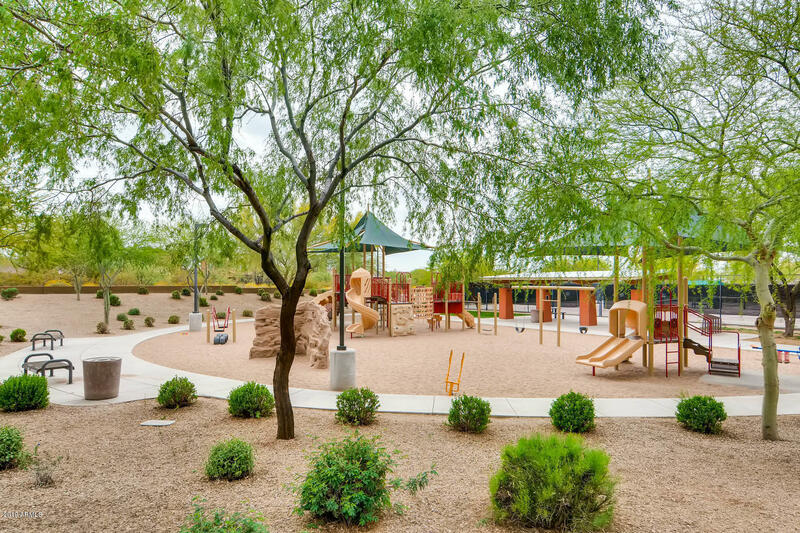 Loop 101 And Tatum Blvd.